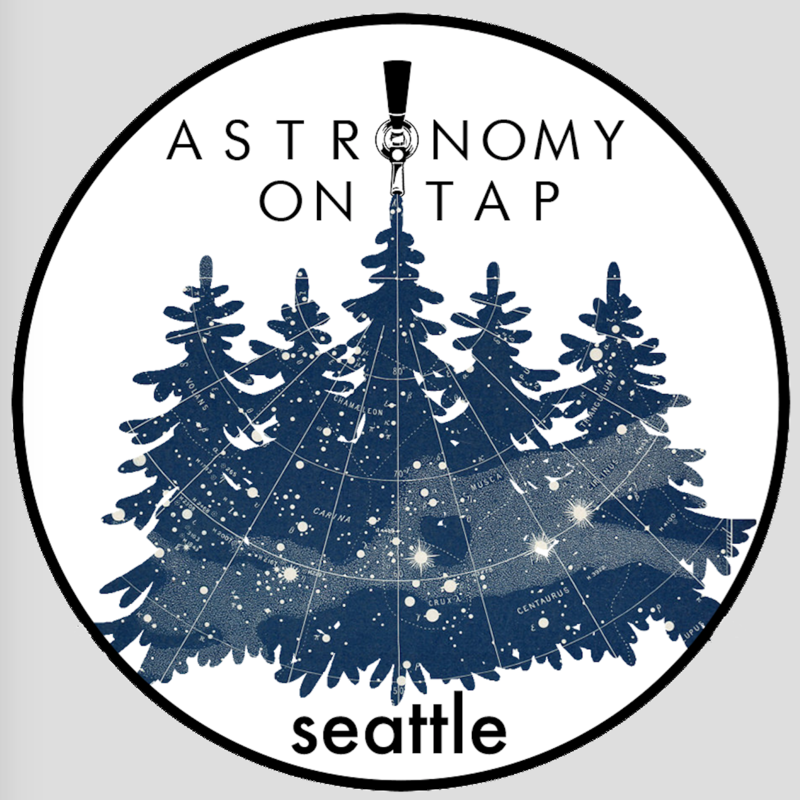 I am co-founder of Astronomy on Tap (AoT) in Seattle, a free monthly outreach event featuring astronomy-themed talks and trivia at a local brewery. AoT Seattle has been holding events since March 2015, and now regularly draws crowds of over 200 astro-enthusiasts each month. 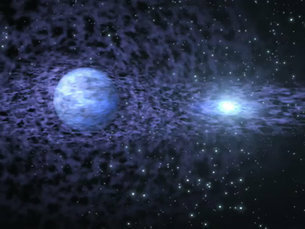 All events are now live-streamed, as well as recorded on our YouTube channel. 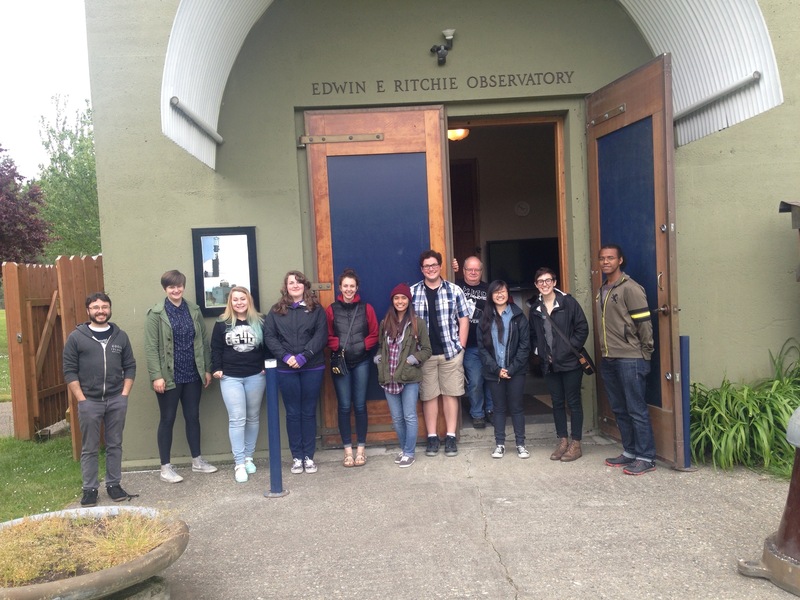 From 2015-2017 I also served as the coordinator for the University of Washington Planetarium. 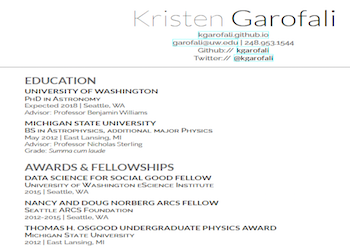 Please feel free to contact me with inquiries related to astronomy outreach and education! 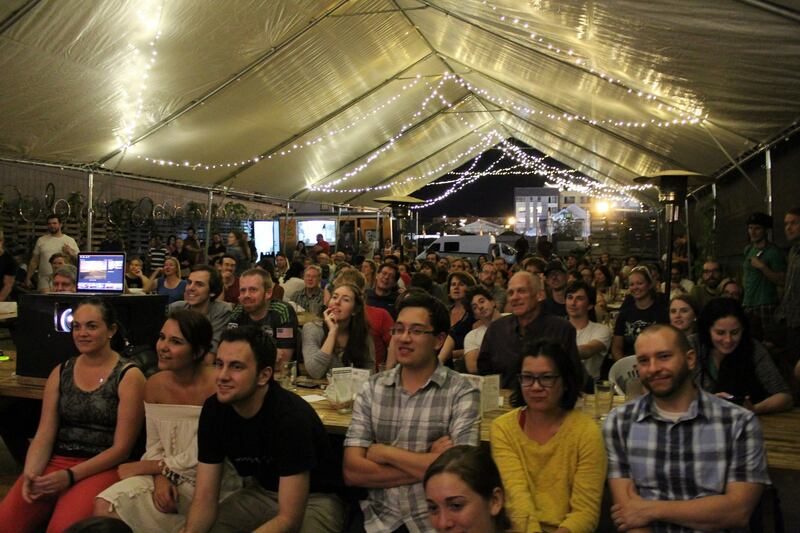 Astronomy on Tap Seattle crowd at Peddler Brewing Company, August 2016. © 2018 Kristen Garofali powered by JekyllSkinny Bones.